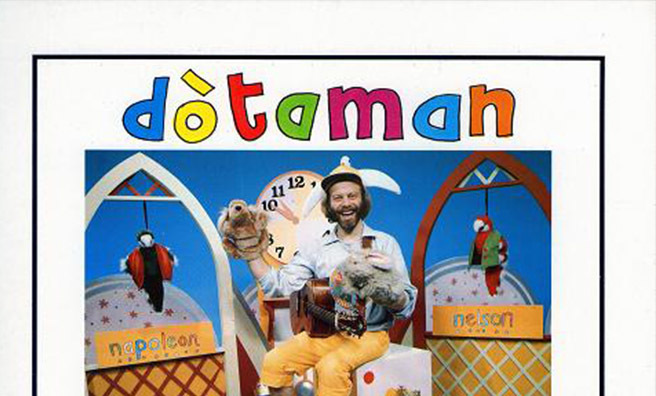 The longest-running Gaelic TV programme for pre-school children, Dòtaman helped keep the language alive. 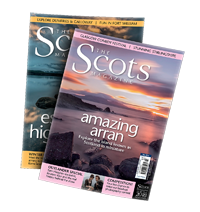 It had a string of main presenters, but it was singer, Donnie MacLeod, who became a cult figure in Gaelic communities across Scotland, armed with his endless supply of silly hats. A firm favourite had a red telephone perched on the top of it – perhaps watching this as a bairn was what influenced Lady Gaga’s telephone hat. Let us know on Twitter or Facebook.